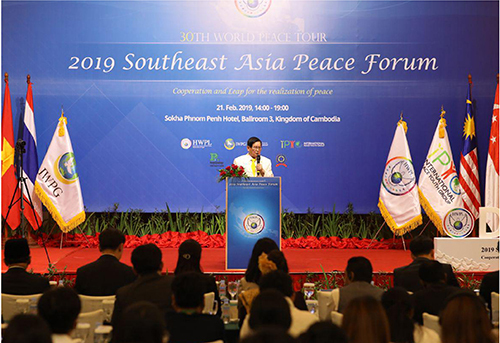 On 21st February 2019, 1,000 social representatives including youth and women from ASEAN member states, religious leaders, and NGOs participated in the “2019 Southeast Asia Peace Forum” held in Phnom Penh, Cambodia to discuss practical approaches to peace building in the region. With the theme of “Cooperation and Leap for Realisation of Peace”, the event discussed a global partnership for mutual development of peacebuilding measures while considering the achievements of the Southeast Asian version of peacebuilding efforts for the last decades to tackle violent extremism including terrorism and internal conflicts. The DPCW drafted by international law experts includes principles of peacebuilding such as the prohibition of the threat and use of force, development of friendly relations, and peaceful settlement of disputes, which have been advocated by ASEAN countries. It further emphasises cooperation based on interfaith dialogue and civic participation to create and spread a culture of peace. The participants both national leaders and students and citizens wrote supporting letters for the DPCW, that will be presented to respective national leaders and international organisations to advocate implementation of the declaration. 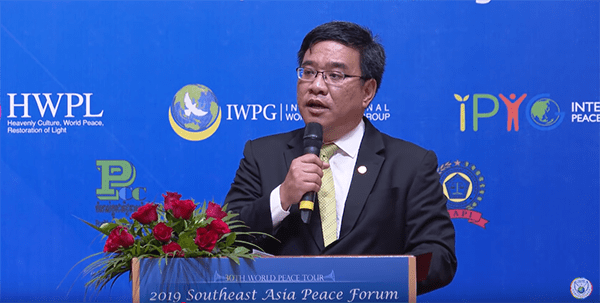 According to the HWPL official, this strategic approach, gaining support from governments and civil society, is the very driving force of peacebuilding. 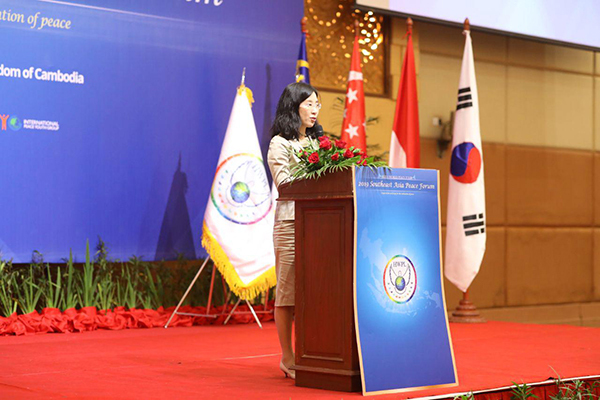 HWPL has proposed the need for global ties of peace from the support of the grassroots to United Nations officials from 145 countries and established a partnership with Pan-African Parliament from 55 member states of the African Union. 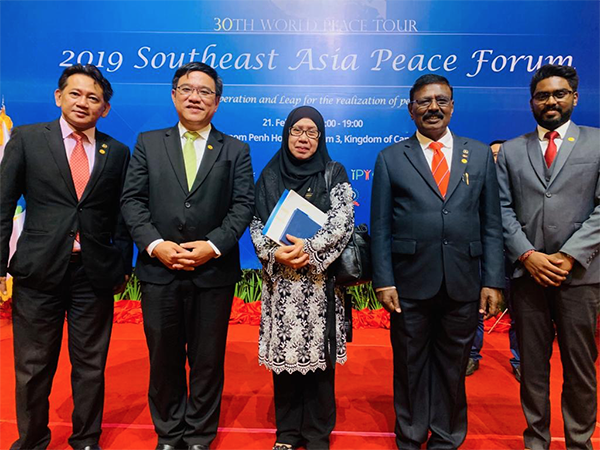 This flow of network for peace led to this forum where government officials, leaders of NGOs, and citizens from Southeast Asian countries to urge the UN and global community for international law for peace. Previous articleThe Human Exhibit is Back for 2019 Season!